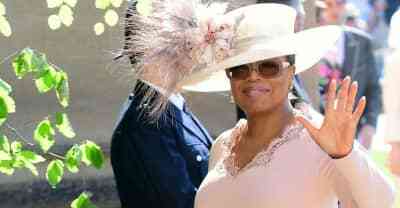 Oprah Winfrey's mother Vernita Lee has passed away at age 83. 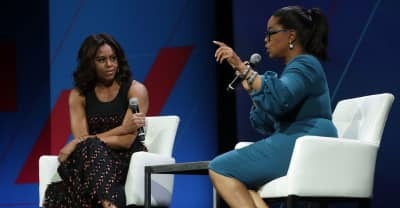 Oprah Winfrey, Sarah Jessica Parker, Reese Witherspoon, and more will be featured on Michelle Obama's upcoming book tour. 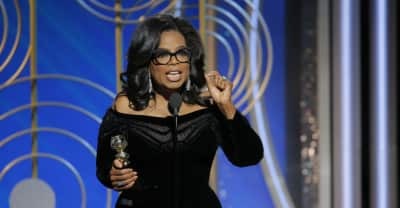 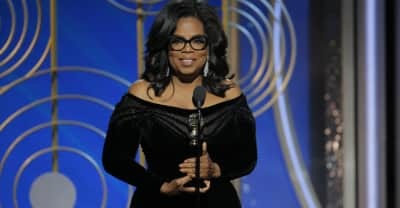 In an interview with CBS, Oprah says she was "just trying to give a good speech" at the 2018 Golden Globes. 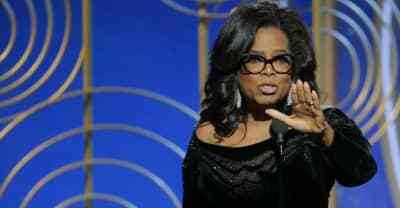 Oprah Winfrey says she "doesn't have the DNA" to follow Donald Trump in the White House. 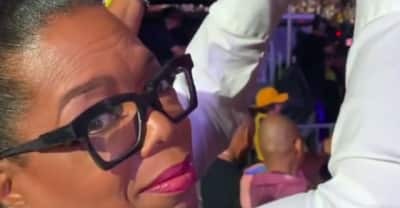 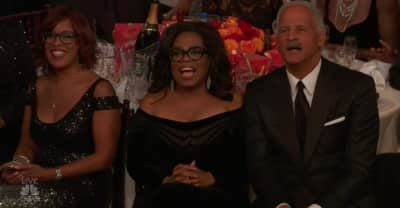 Twitter has already turned Oprah's table at the Golden Globe Awards into a meme.